Director Mani Ratnam’s “Raavan”, which was released in three languages Friday, grossed Rs.20 crore (around $4.4 million) worldwide on its opening day, its co-producer Reliance BIG Pictures said. All three versions – “Raavan” (Hindi), “Raavanan” (Tamil) and “Villain” (Telugu) – co-produced by Reliance BIG Pictures and Madras Talkies, was released simultaneously in about 2,200 screens worldwide, said a press statement. 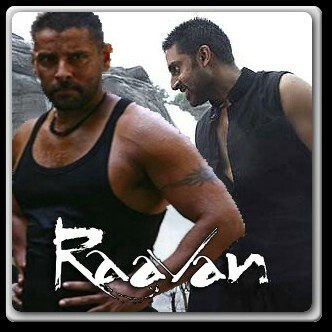 While the star cast of “Raavan” includes Abhishek Bachchan, Aishwarya Rai and southern star Vikram, “Raavanan” features Vikram, Aishwarya and Prithviraj. The Tamil version was dubbed in Telugu to reach a wider audience. For foreign screens, the Hindi and Tamil versions have been released with English sub-titles. 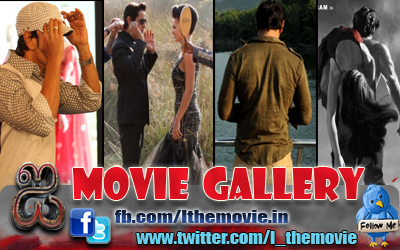 In the Hindi version, Aishwarya plays Ragini, a dance teacher who is married to a policeman, played by Vikram. In the course of events, she is abducted by Beera (Abhishek) and held hostage at his jungle hideout. In the Tamil version, Vikram plays Beera. The music for both the versions is by Oscar winner A.R. Rahman and the cinematography has been done by Santosh Sivan.